The new year is upon us and it’s time to get that diary marked up. Last year was quite packed with happenings. 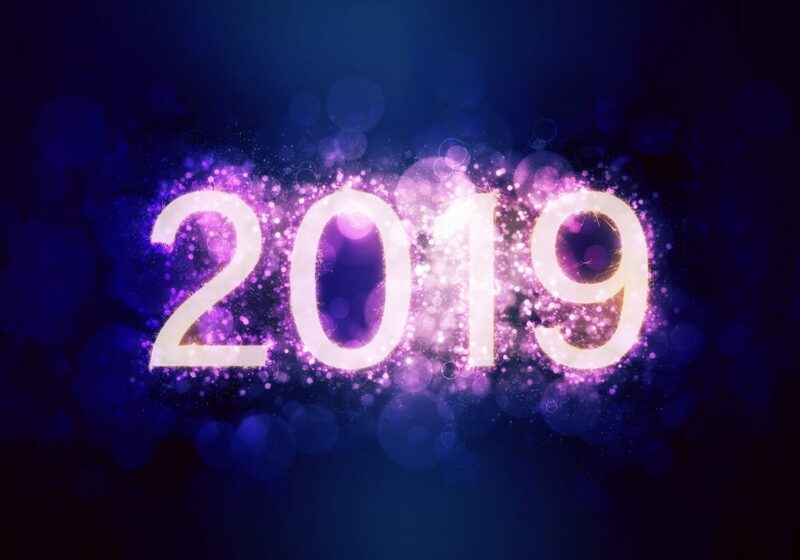 What then can we expect in 2019? Here then is a short list of what funds and initiatives are expected to launch in Africa in 2019. 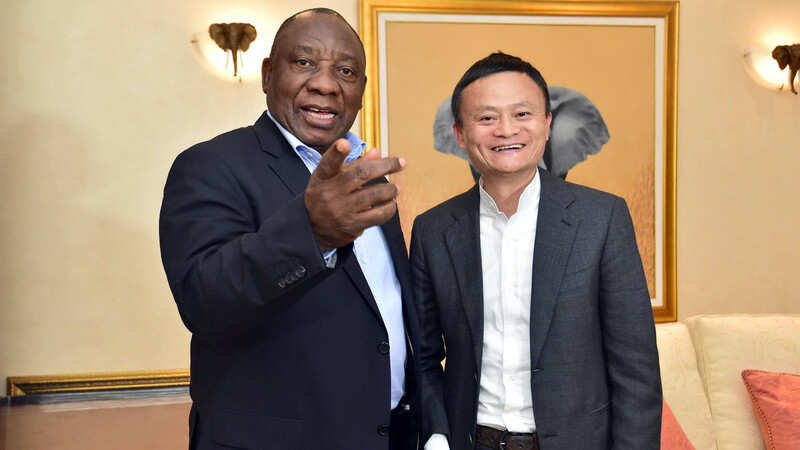 Alibaba founder Jack Ma’s (pictured above with SA President Cyril Ramaphosa) $10-million Africa Netpreneur Prize kicks off in 2019 and Kenyan hub Nailab has been selected to run the programme. The programme will award $10-million to 100 African entrepreneurs over the next 10 years. In August last year Nailab founder Sam Gichuru said his hub was in the process of identifying and selecting other hubs from across the continent as collaborative partners for the programme (see this story). Applications for the first pitch competition will be open from 15 January and run until 15 April. 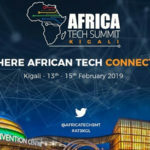 Ten finalists will be selected from across the continent to showcase their talent and business ideas and compete for $1-million in prize money. The final pitch competition will be held and broadcast across Africa in the second half of this year (see this story for more details). Venture capitalist and former FNB CEO Michael Jordaan’s (pictured above) new app-based Bank Zero plans to begin beta testing in the first quarter of this year, before launching to the public in mid-2019, the bank said in a statement in October last year. The bank has already begun alpha testing, with CEO Yatin Narsai in October calling it “a major achievement”, and adding that most institutions invest “billions” just to get here (see this story). Jordaan’s Bank Zero is just one of several digital banks that aim to launch in South Africa 2019. Others include Discovery Bank and TymeBank (which soft launched earlier last year). SA tech entrepreneurs can look forward to the launch or roll out of several major venture capital (VC) or VC-type funds. 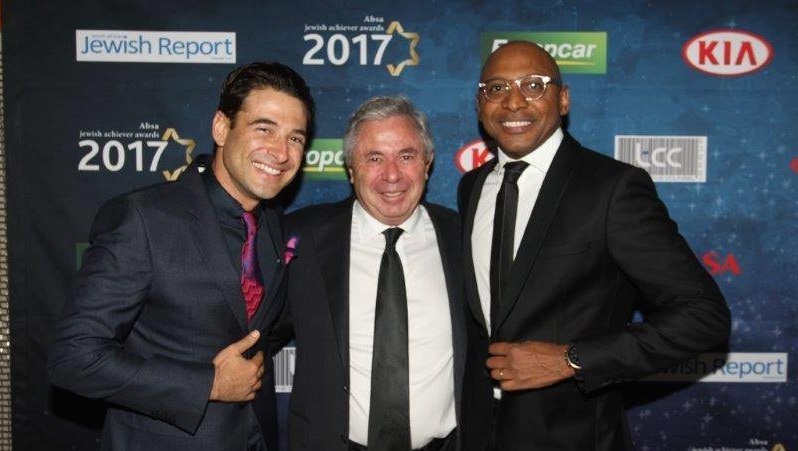 The biggest is perhaps a planned $200-million tech investment fund headed by former Vodacom executive Romeo Kumalo (pictured above with his COO Gil Oved, left and former Bidvest chairman Brian Joffe). Oved told Ventureburn in November last year that more details will be made available in the first quarter of 2019. In addition, SA investor Naspers announced in October last year that it plans to next year launch a R1.4-billion (about $96-million) startup fund called Naspers Foundry, to boost SA tech firms. Naspers said it aims to fund and support SA tech startups that seek to address “big societal needs”. The company said further announcements will be made in due course. Then there’s the long awaited R1.4-billion SA SME Fund, which is capitalised by 48 listed companies. The fund is expected to begin investing in a range of funds that will then invest in small businesses, including tech startups. A venture capital deal concluded in November last year by Cape Town based KNF Ventures in SA healthtech firm 5nines Technologies was officially the first investment that the fund has effectively become involved in (see this story). Also in November last year, the fund’s CEO Ketso Gordhan said he expects 75% of the total capital of R1.4-billion to be deployed by the funds the SA SME Fund has accredited in small businesses by the end of the first quarter of 2019. Gordhan revealed at the time that the SA SME Fund had approved capital disbursements to a number of funds that would onlend to small firms. The fund will invest just over R1-billion or 75% of its R1.4-billion in funds in black-owned small and medium-sized enterprises (see more details in this story). Not to be outdone, SA online lending platform RainFin in June last year effectively sold its business to its current BEE shareholders, the LeBashe Investment Group. The deal, announced in June, will enable Rainfin to finance a new R1-billion fund targeting small businesses (see this story). It’s unclear when the fund will be launched. Meanwhile, the SA government last month launched a R2-billion fund to help small business startups that create jobs and contribute towards the growth and development of the economy. The fund is part of the Project Development Partnership Fund (PDP) — established through a joint venture between the Public Investment Corporation (PIC) and Unemployment Insurance Fund (UIF), an entity of the Department of Labour. While the fund won’t exclusively be aimed at tech startups, but rather at all small business startups in general, the Minister of Labour Mildred Oliphant revealed at the time that the fund will invest in projects that are focused on addressing South Africa’s socio-economic challenges through tech solutions aligned to the Fourth Industrial Revolution (for more, see this story). Finally, SA startups can look forward to more news of investments from Sonic Ventures, which in October last year launched a R1.5-billion fund that plans to back high-growth tech ventures — largely in SA, US and UK. At the time the fund also outlined some of its proposed investments (see this story). Will SA see uprise in equity crowdfunding? Equity crowdfunding is not regulated in South Africa. But this hasn’t stopped one equity crowdfunding platform, Uprise.Africa from investing in small businesses and projects. In May last year the platform revealed that was conducting due diligence work on 80 potential campaigns (see this story). It is not clear if the platform plans yet to invest in any of these campaigns. 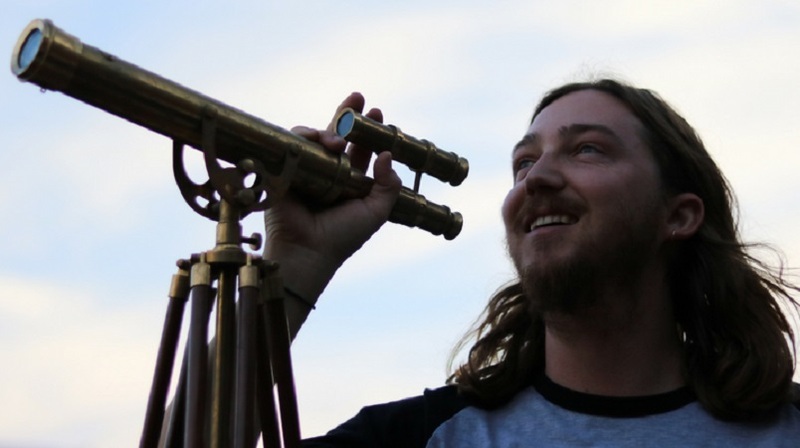 This, while in August last year the platform announced that it had closed its Drifter beer campaign (its founder Nicholas Bush is pictured above), having raised a total of over R3.8-million. On 20 August Uprise.Africa issued 196 Drifter investors with their share certificates. This platform, and equity crowdfunding as a whole, is then something to keep a careful eye on in South Africa next year. In what may be a first for South Africa, the country is set to get its first angel fund focused entirely on women-owned businesses. 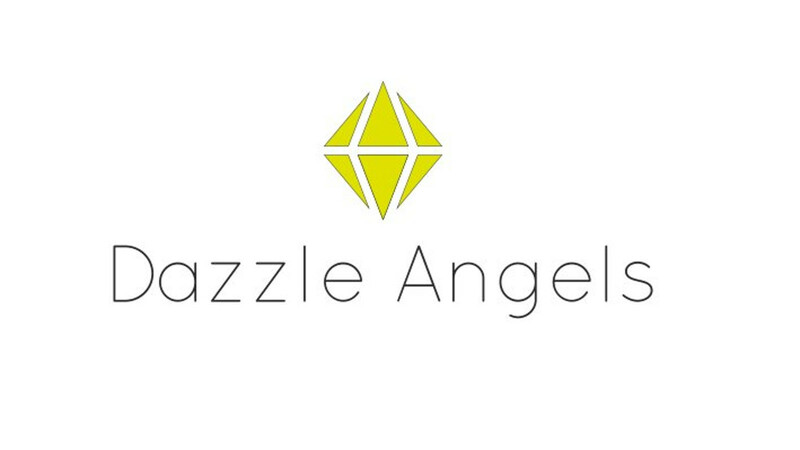 Alexandra Fraser, one of the organisation’s founding members, confirmed in August last year that Johannesburg-based Dazzle Angels would start operating in late 2018 (see this story). However, while a launch was targeted for November last year, the fund has yet to get off the ground. The organisation’s founding team is comprised of an all-women team that includes Fraser, who is the founder of Fraser Consulting, JAG Method co-founder Adi Zuk, JAG Group COO Lee Zuk and Charlotte Luzuka. In October last year Lagos-based ecommerce giant Jumia and one of its main investors Rocket Internet declined to comment on whether the ecommerce firm intends to launch an initial public offering (IPO) in New York in 2019 (see this story). This, after a Reuters report in September last year cited three sources saying German venture builder Rocket Internet — which it is understood has a 28% stake in Jumia — was preparing a listing for the first quarter. The article further stated that shares of up to $250-million would likely be sold (a Reuters report in March 2018 had it that the company may list in Germany or London). If the firm does list, it could make history again — as one of the biggest tech listing an African company has ever had. 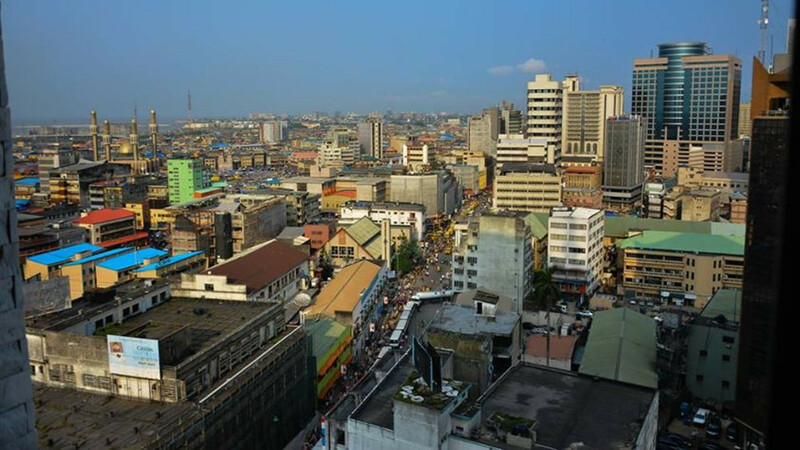 Nigerian startups are in for a treat in 2019, with two new funds expected to open offices in Lagos in the new year. The first is Frankfurt-based venture capital (VC) firm GreenTec Capital Partners which in October last year announced that it will expand its footprint in West Africa by opening an office in Lagos (see this story). The second fund to announce that it will be opening a new office in Nigeria is Kenya’s Novastar Ventures, which revealed in November last year that it would be setting up in the West African country. The announcement was made during the first close of its Novastar II fund with commitments of $72.5-million. The fund aims to reach $120-million (see this story). 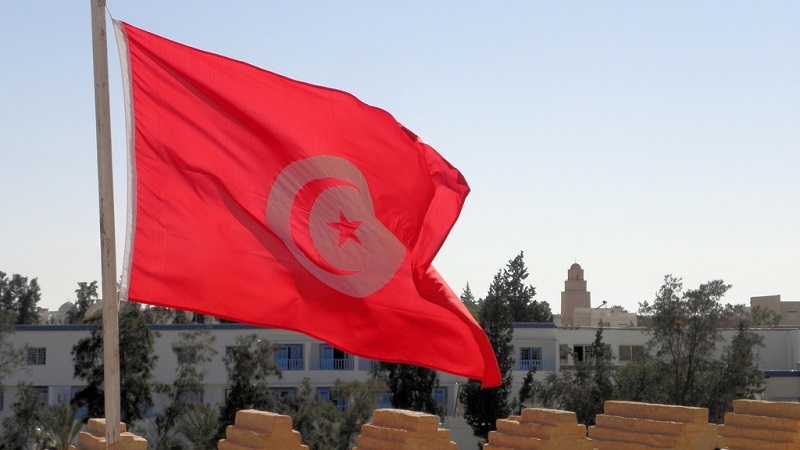 Tunisia’s new startup act, which was passed in April last year is a blueprint for how other African countries could create an enabling environment for innovators and tech startups. The Tunisia Startup Act includes about a number of measures that aim to encourage entrepreneurship, make it easier to start and end a business, as well as easier to access funding and international markets. Some of the measures still need to be rolled out (see more here and here). Other countries seem to be listening too. Cairo-based entrepreneurship platform RiseUp last month launched the Egypt Startup Manifesto, which aims to outline solutions to the challenges faced by Egyptian entrepreneurs (see this story). Other countries should take notice. Leapfrog’s funding target, a bit too ambitious? 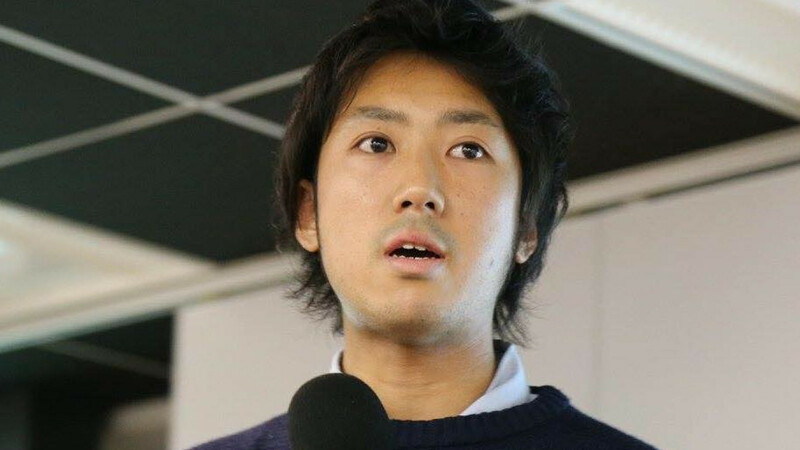 In August last year Leapfrog Ventures founder and CEO Takuma Terakubo (pictured above) said he aims to invest in 200 African startups by 2020 (see this story). This follows a report by Japanese publication The Bridge earlier that month that the venture capital firm had invested $50 000 in Kenyan startup Biasharabot. “My first target is 200 startups to invest until end of 2020 and ticket size is basically $30 000 to $50 000, sometimes $100 000,” said Terakubo at the time. If Terakubo meets his target it will really be something impression. But 2020 is not far off. He will have to hurry.